Eldine Ashworth Elderfield Baptiste (born 12 March 1960) appeared in 10 Tests (all of which resulted in West Indian victories) and 43 One Day Internationals for the West Indies. Since he finished playing, Baptiste has held a number of Head Coaches positions including Kwazulu Natal, Antigua Pro Team and Stanford Superstars. 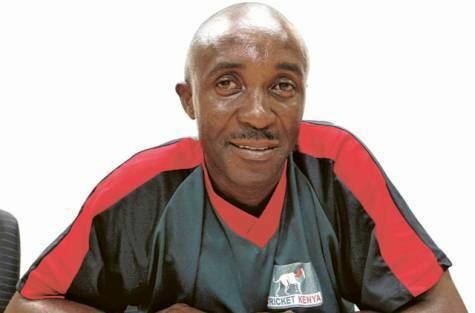 In 2009 he was appointed Head Coach of Kenya. In 2013 he was appointed the coach of the Leeward Islands cricket team.